There are 6 posts tagged roads (this is page 1 of 1). The roads have been a big issue recently. 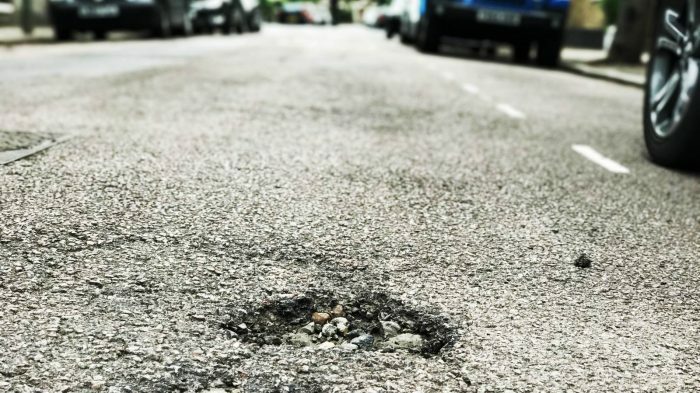 The state of the roads has been a big concern for everyone, and not just in Wandsworth – following the two cold snaps earlier this year roads across the country developed faults.